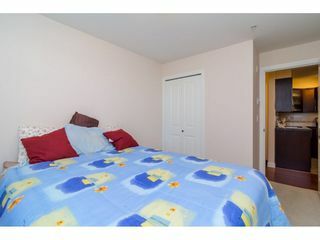 2 bedroom, 2 bathroom CORNER UNIT at Paddington Station, centrally located in the heart of Langley close to amenities. 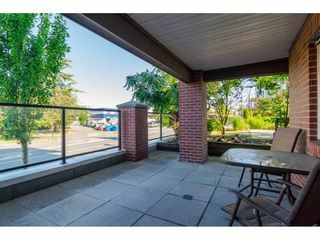 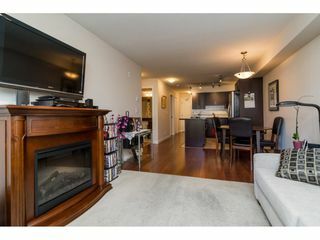 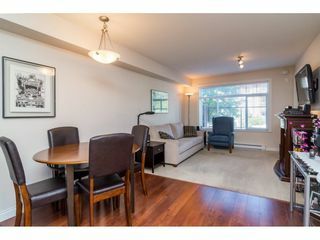 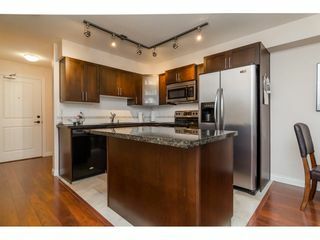 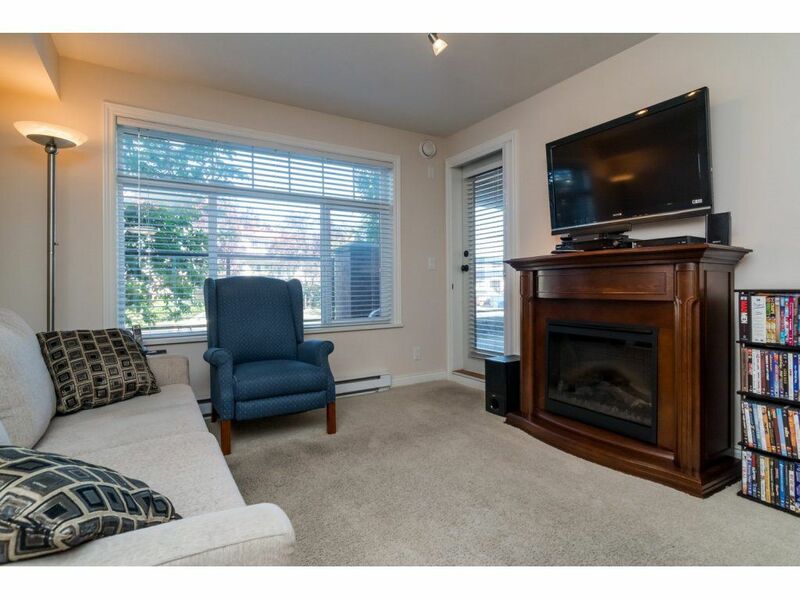 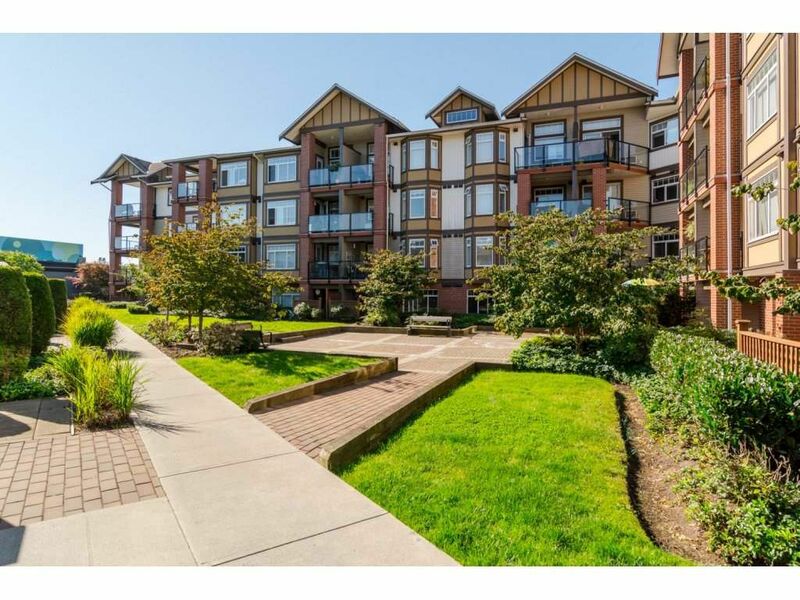 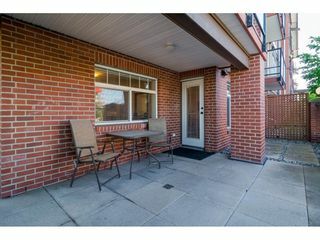 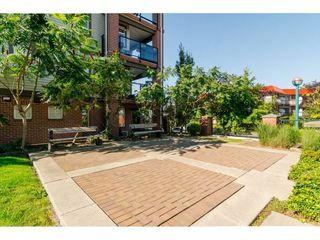 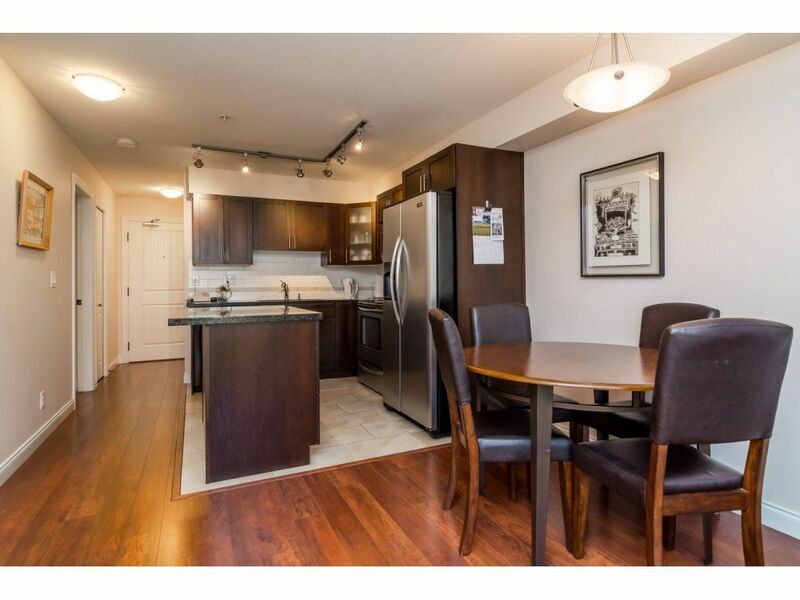 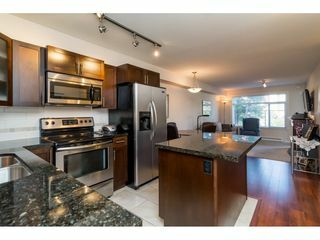 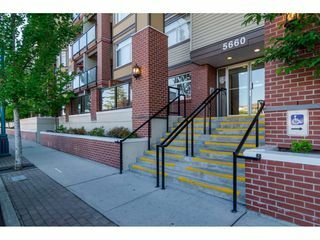 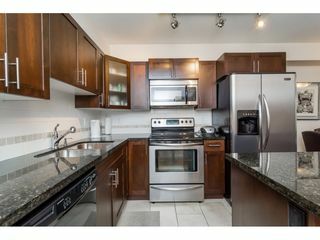 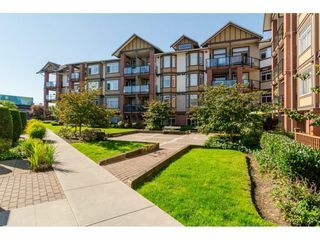 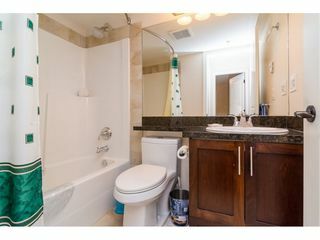 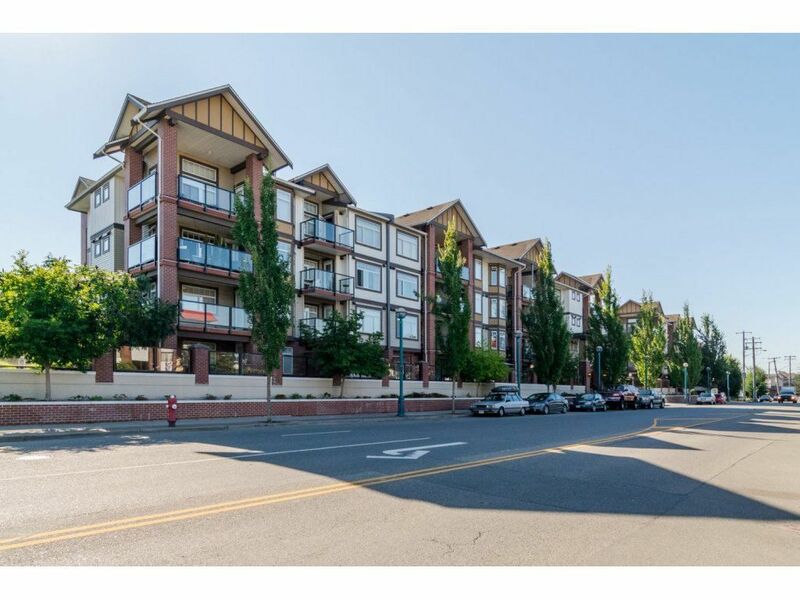 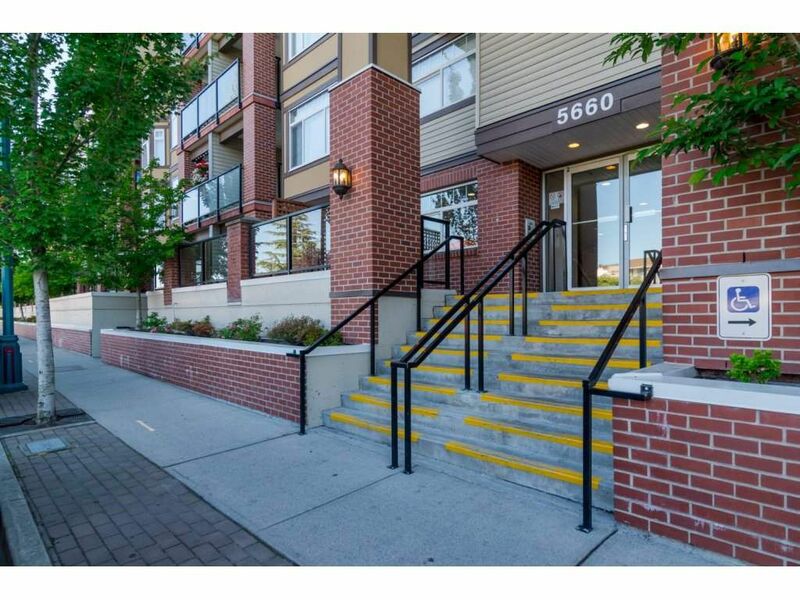 This well maintained unit is situated on the ground floor with a huge patio and tons of natural light. 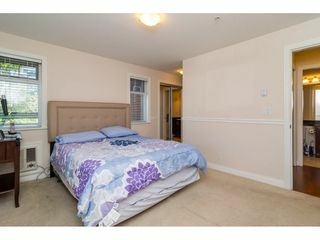 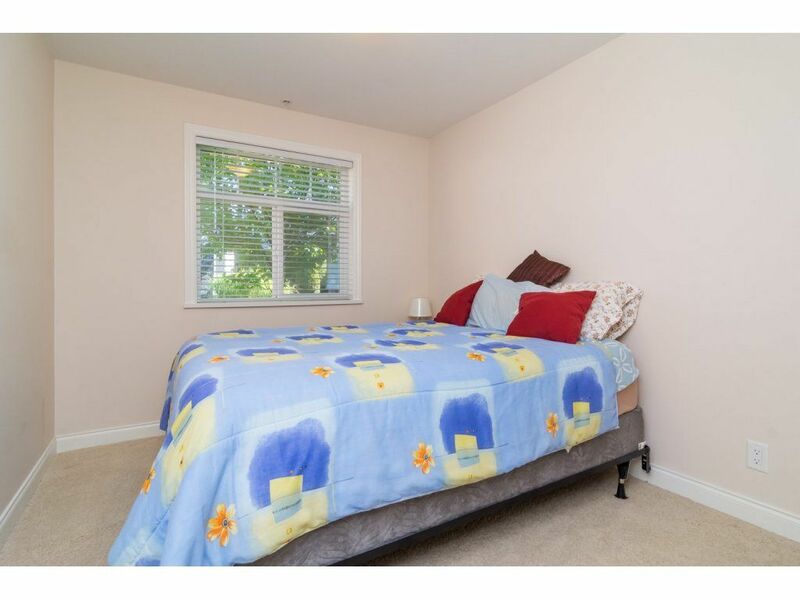 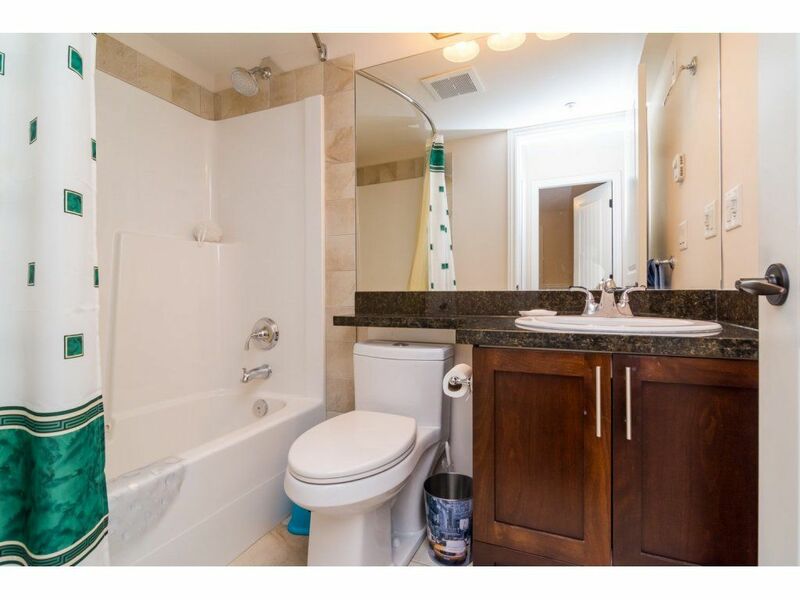 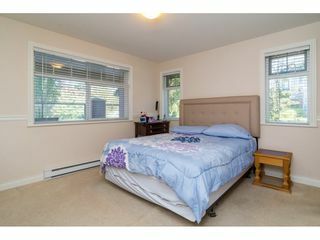 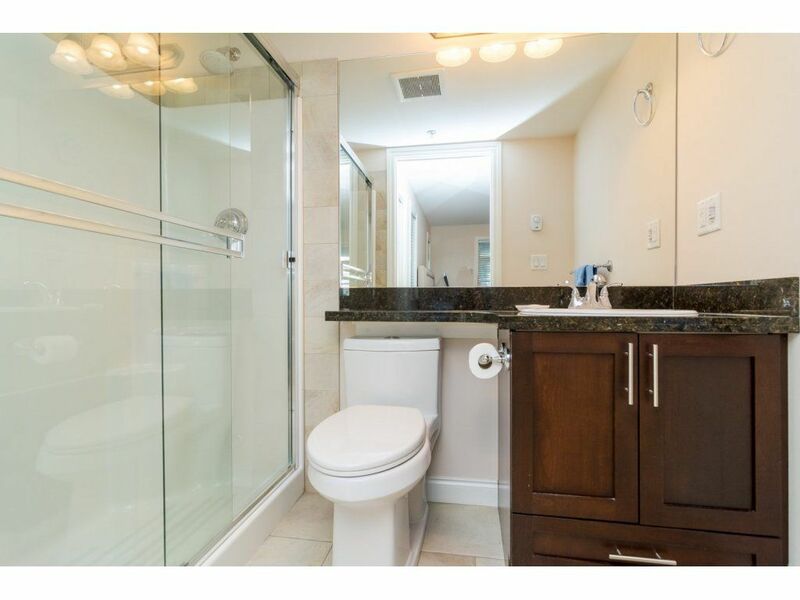 An open and spacious unit, boasting laminate flooring, granite and stainless, air conditioner in the large master bedroom and a huge storage room. 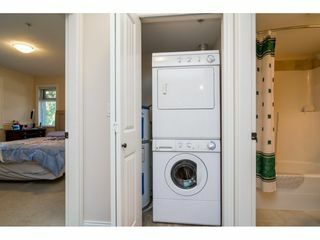 Rentals OK. 2 dogs or 2 cats OK - max 22" at shoulder. No 'vicious' dogs allowed. Call today and make this your new home!